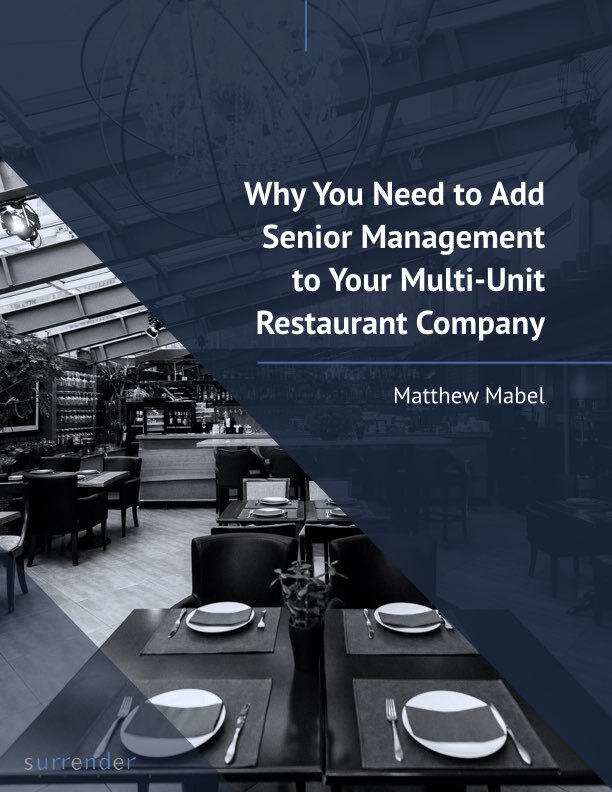 Over the years, I have worked with so many successful independent multi-unit restaurant owners. A lot of them share this common characteristic — they just don’t fit the mold. You know, the conventional American business leader: the great manager who runs an organized, rational, structured, efficient company. 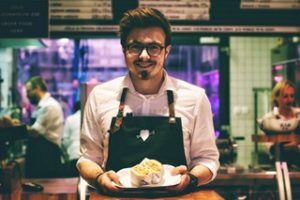 On the extreme is the story about the successful restaurateur who gauges success not by looking carefully at the P&L, but by looking at the faces in the dining room. “That is all I need to know,” he says. Our society values facts, logic, and results — and our education system is set up to reinforce that. But these mold-breakers just aren’t built that way. They wouldn’t last a day in business school. Do You Have Self-doubt or Unbridled Optimism? Often these leaders have self-doubt. They think maybe they just got lucky. Their peers wonder how they do it and speculate the bottom is going to fall out from under them at any minute. On the opposite side of the spectrum, some unconventional leaders think they have all the answers. They have no interest in being influenced by the norm. I love working with unconventional leaders. We can all learn a lot from them. I set them up for unit and profit growth, and maximize their net worth and the flexibility in their lives. I balance their approach by adding some more conventional leaders to their organization. That gives them the best of both worlds. And, when that happens, things really take off — and anything becomes possible. All my research into unconventional leadership has highlighted these four steps. I always include them when creating stronger companies for these unique leaders. 1. Identify and honor. Champion the unique characteristics of an unconventional leader. Understand how they became successful in the first place. This builds reliability where before there may have been doubt. 2. Seek balance. Explain how blending the unconventional approach with conventional management is their optimal path. This must be done in a way that does not kill what is working. 3. Add Open-minded People. Look for people who respect differences and appreciate the unconventional. Conventional people who want to drive a bulldozer through the unconventional won’t work. 4. Coach and Advise. It takes skill and time for conventional leaders to blend with an unconventional company owner. Be there to guide owners and employees through that time. If you are an unconventional leader, congratulations! You have built a great business in your own way, and probably surprised many along the way. If you truly want the highest upside, the greatest company, and maximum flexibility and net worth, blending your style with conventional leadership is the only way to go.